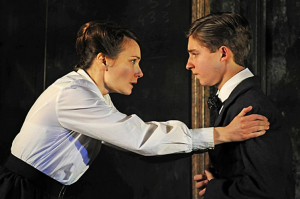 I went to see the spine-chilling tale The Turn of the Screw Tuesday night in The Almeida Theatre in Islington, my review of which appears on The Hackney Hive soon to be followed by an interview with the famed director Lindsay Posner. It’s a deliciously indulgent and penetratingly haunting tale about a young governess trying to protect her charges from the corrupt influence of phantoms from the past. I could go into an interpretation that sees this as an analogy for the American condition, but like jokes, some figurative comparisons just write themselves. But seeing The Turn of the Screw led me to thinking about Henry James, a man with whom I’ve always felt a bit of a kinship since he is American-born, but lived for so long in Merry Old England, like myself, negotiating the foggy obscurities of being a stranger in a strange land, always living as though his soul is split in half, a condition that seems perfectly reflected in the dense and difficult resistance a reader encounters in the language of say The Beast in the Jungle or Daisy Miller, the latter featuring an American character trying to find herself ‘on the continent’ and ending up doing the opposite. But funnily enough, it took leaving America to appreciate American culture. It was only after I left, and especially after I started teaching in Ireland, that I started to appreciate the genius of Arthur Miller, Mark Twain, and Emily Dickinson to name but a few. 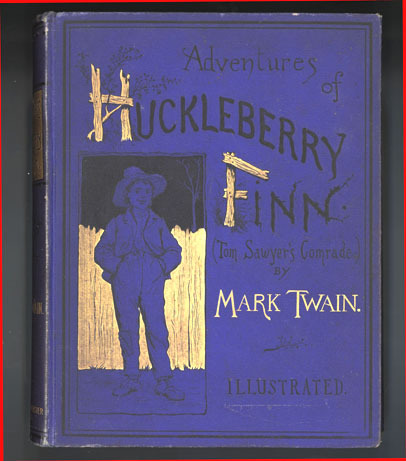 It would take leaving America to appreciate the genius of the great American novel. What has intrigued me for years though is the number of writers who’ve gone a bit further than their “tour of the continent”; those writers who, like James, left their homeland to find their own sense of belonging and in so doing carved out for themselves a new literary identity. Not to put too fine a pretentious point on it. Here are three of my favo(u)rites. A by no means exhaustive list, but certainly some good ones to start looking at writers who’ve traveled to find home. What do you mean Poe doesn’t count? He went to school in Chelsea and then got gritty and spent 3 years in Stoke Newington right here in Hackney, East London. It’s no wonder his writing is permeated with gloom and shadow. He had some easy material growing up in the gloom and shadow first in Irvine Scotland and then down here in the famed London fog living through the tumultuous “year without a summer”. Sure, he was only a child, but these were surely his formative years. 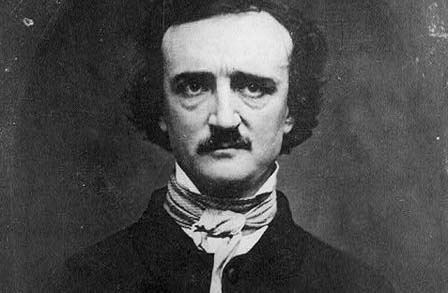 Besides, it’s easy to underestimate Poe, as a staple of the school curriculum of most American schools, the assumption is that he’s kid’s stuff — high class pulp. But see past that for a second and you’ll see the Derridians and Barthesians who have done so much to revive him are right: his work is all about the obscure nature of existence and the horror of uncertainty. What is more expatriate than that? What’s a real pity is that so many seem to miss his bleak sense of humo(u)r. How could he have been doing anything but messing with his readers and seeing just how far we could go with monkeys for murderers and the gleeful insanity of Dr Feather and Professor Tarr? For that wonderful mix of bleakness and surreal wit that centres on expatriate concerns of travel, survival and negotiating the cultural other, I would start with Poe’s only published attempt at a novel, the incomplete but wonderful Narrative of Arthur Gordon Pym. 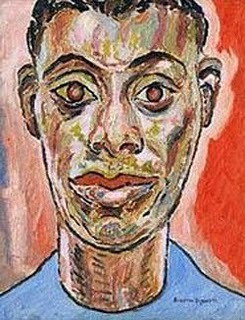 Black in the 1940s in America, gay, and deeply disturbed by the political environment of his native country, James Baldwin was assuredly a writer destined to find his voice abroad. That he did, giving voice to that displaced condition that situates an intellectual in a lonely place in their own country and yet yearning to feel a sense of home. For that, he had to join the cultural radicalism of Paris’ Left Bank, where Baldwin would remain resident for most of his life, writing about that recurring sense of disorientation that all of us as expats feel. You have to admire a man who can capture this condition so perfectly in a phrase like, “the earth tilts, he is thrown forward on his face in darkness, his journey begins,” which is, by the by, from Giovanni’s Room, a novel depicting that thing that has ensnared so many of us and rooted us down in foreign climes, a romantic relationship abroad. For aesthetic beauty and a deep sense of pathos, it is a compelling read. On a lighter note, I don’t think any bookshelf should want for a volume or several of Bill Bryson’s witty words; nor, in fact are there many expat bookshelves that do, such is the joy one feels on curling up with Notes from a Small Island, The Life and Times of The Thunderbolt Kid, or The Lost Continent: Travels in Small-town America. Bryson is one of two writers (the other is David Sedaris, another great American humo(u)rist, on the darker side of things) whose writing has actually made me snort aloud on public transport, such is the power of his convulsion-inducing sense of the comic. He ranks up with H.L. Mencken for incisive delivery that illuminates the ridiculous in things we have taken for granted, from American diets and walking habits to the inability of provincial middle England to keep its streets clean, nothing is safe, nor should it be. It takes a man who has lived outside his native land for a number of years to highlight its faults and foibles to his fellow Americans and he does it with style. I could of course have included countless others in this list. Edith Wharton’s House of Mirth moves my soul, but I can’t quite stomach her politics. Amy Lowell’s poetry, especially pieces that concern her travels abroad, renews the world-weary spirit. But I decided arbitrarily to stick to prose. And then there are non-Americans who have given us their perspective on our country, Joseph O’Connor (brother of Sinead) in his side-splitting The Secret Life of the Irish Male, Dickens’ scathing American Notes, which lost him the Downton audience of his day, and Orwell’s irony-laced accounts, not of America, but of Europe in Down and Out in Paris and London, and Homage to Catalonia, in which he fought in The Spanish Civil War and remarked that his life was saved many times by the merits of Spanish marksmanship. But as Levar Burton used to say, you don’t have to take my word for it. I’m forgetting, ignoring, or unaware of countless others that help us to identify our own sense of wandering through this kaleidoscopic mass of confusion that is cultural displacement. But I see great value in any author that is able to bring us out of our day-to-day existences and grant us a sense of the wider world. Wonderful! 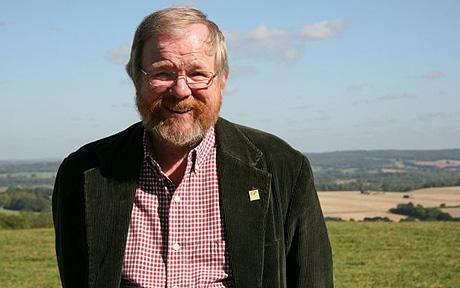 🙂 Bill Bryson is my favourite, living “around the corner” in Norfolk. “Notes from a small country” is the best bellymuscletrainer. I read it in public as well, I know what you mean. Great post. Inspiring for me,,,living abroad most of the time.